At a given time there are up to 15 projects at work in HaGefen. Obviously, some are smaller and shorter in their life span than others, and their completion depends on the funding as well. Projects listed below are at different stage of production. 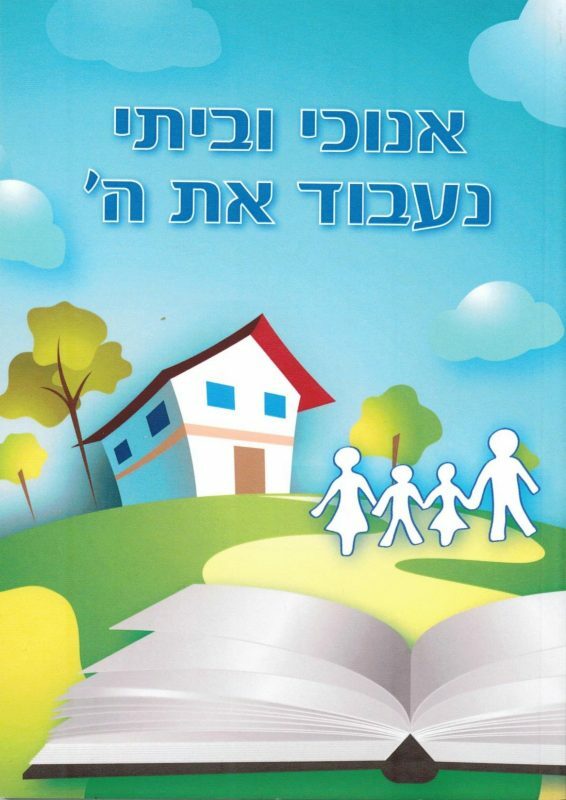 You are invited to browse these projects, which we believe the Lord has guided us to produce for the advancement of the Kingdom among Jewish Israelis. 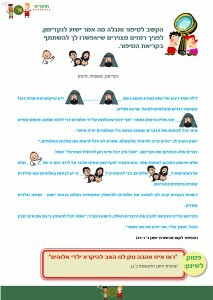 Your support of each of these projects can have an impact on the lives of the people here in Israel. The translation of the Old Testament was completed in 2013. 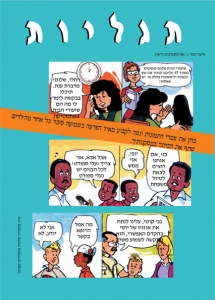 After some thought and prayer, HaGefen team decided to continue the project with translating New Testament from Greek into contemporary Hebrew for youth. 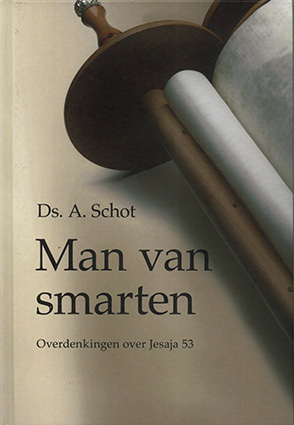 It would be wrong not to complete the whole Scriptures, although other translations of the New Testament to Hebrew already exist and their language is suitable for reading also for younger generations. Also, the colorful illustrations rich in historical content and visual information are a unique feature of “The Testimony” series, which are found in no other Bible and help young minds to capture the truth visually. Often hailed as one of the greatest chapters in Scripture, Isaiah 53 foretells a critical event in God’s plan for salvation—the crucifixion of Jesus. 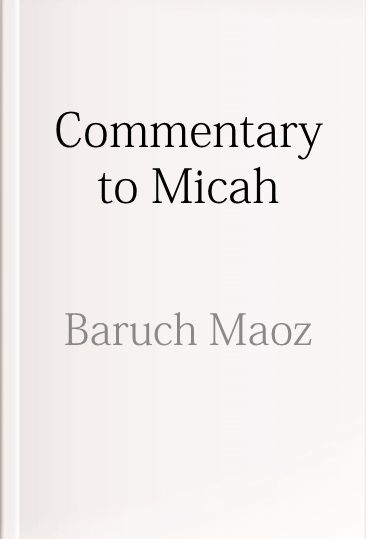 Highlighting important connections between Israel’s history and the New Testament, MacArthur provides a verse-by-verse exposition of this sometimes misunderstood text—and shows how Isaiah’s prophetic words illuminate essential truths for us today. 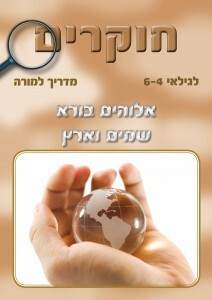 One of HaGefen’s vision is to publish a commentary to all 66 books of the Bible. So far Hagefen has successfully completed 14 books and another 6 are at work. 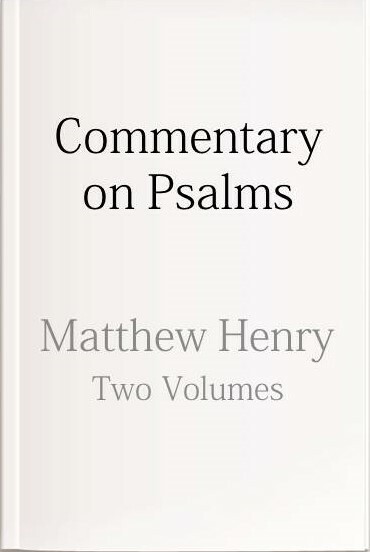 Matthew Henry’s Commentary on Psalms in two volumes is a part of this project. It will come in two volumes. 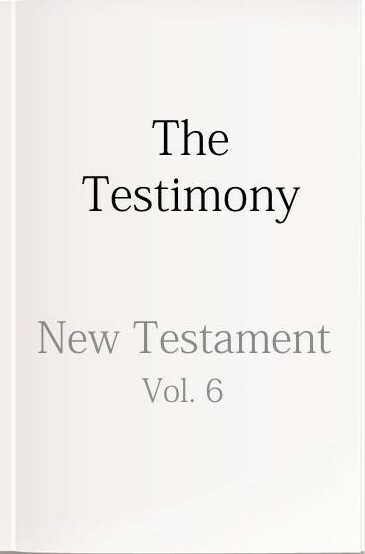 Matthew Henry’s well-known six-volume Exposition of the Old and New Testaments or Complete Commentary provides an exhaustive verse by verse study of the Bible covering the whole of the Old Testament, and the Gospels and Acts in the New Testament. HaGefen and The Israeli College of Bible have incorporated in the vision of publishing a high-quality academic material about a history of the Christian church. The body of Christ in Israel is very young (first-third generations) and every day there are new Jewish converts coming to know Christ. 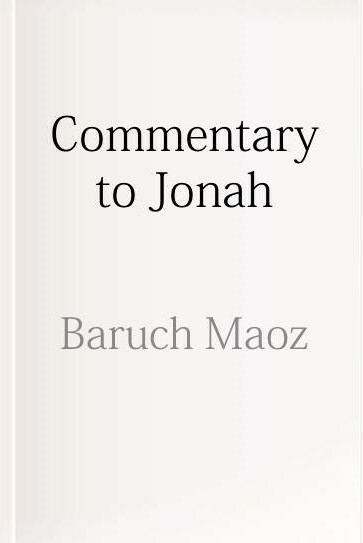 Yet there is no Christian tradition or Christian history knowledge to the young Jewish community of believers. 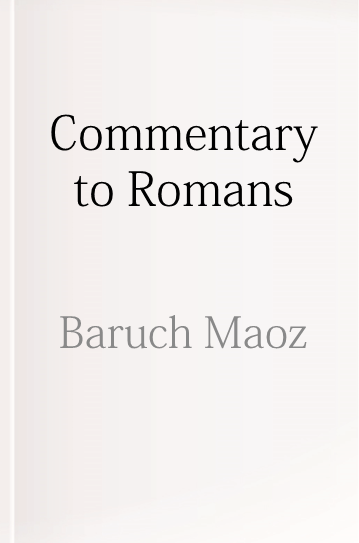 In order to connect the body of Christ in Israel to its Christian heritage, we are looking forward to publishing this book. 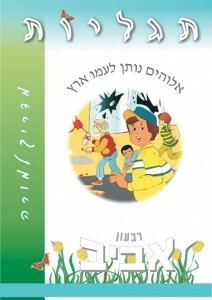 Its 94 chapters are arranged in outline style for easy reference. Considerable emphasis is given to explaining the dispensational view of the end times. It seems like a simple question, yet it has been known to incite some heated responses, even in the church. 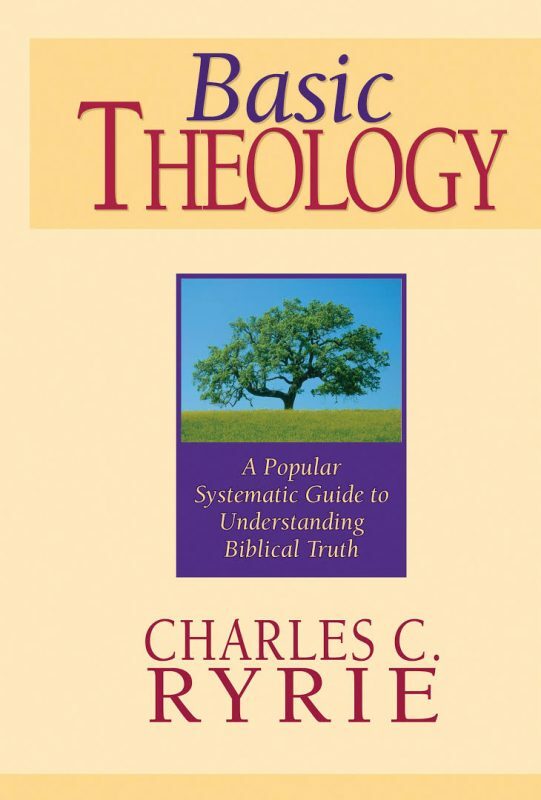 How are we to formulate a clear, biblical understanding of the gospel? Tradition, reason, and experience all leave us ultimately disappointed. If we want answers, we must turn to the Word of God. 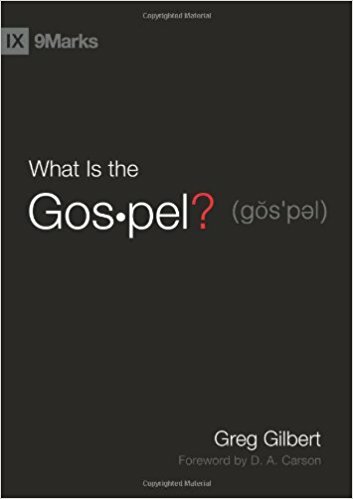 Greg Gilbert does so in What Is the Gospel? 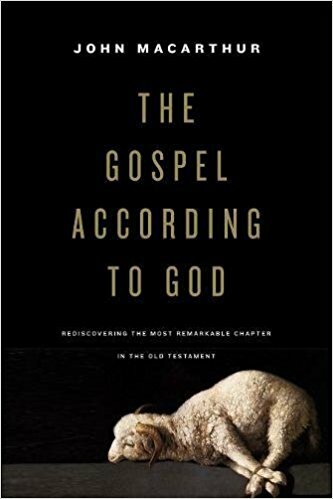 Beginning with Paul’s systematic presentation of the gospel in Romans and moving through the sermons in Acts, Gilbert argues that the central structure of the gospel consists of four main subjects: God, man, Christ, and a response. The Heidelberg Catechism, written in 1563 was conceived originally as a teaching instrument to promote religious unity in the Palatinate, the catechism soon became a guide for preaching as well. 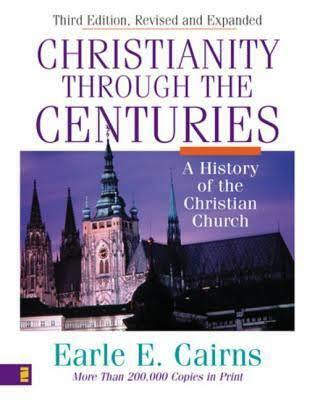 It is a remarkably warm-hearted and personalized confession of faith, eminently deserving of its popularity among Reformed churches to the present day. The one and Only Comfort is a modern application of the Heidelberg Catechism, in Hebrew. Devotional book on Isaiah 53. 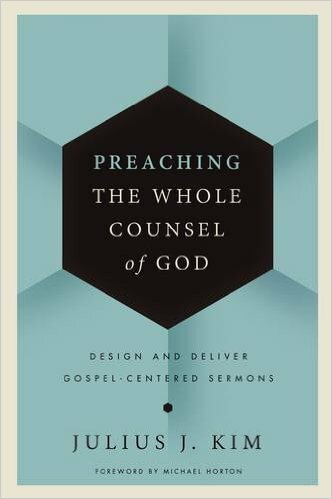 It is a primary textbook on the art and science of preaching for pastors and pastors-in-training that teaches you how to practice expository, Christ-focused hermeneutics, combined with Gospel-centered, audience-transforming homiletics. 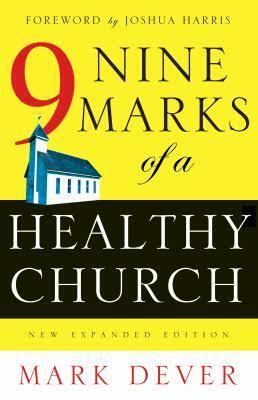 A book for church leaders and involved members on how to assess the health of the church using nine crucial qualities that are often neglected by many of modern churches, and can help to cultivate these elements, bringing the church new life and health for God’s glory.